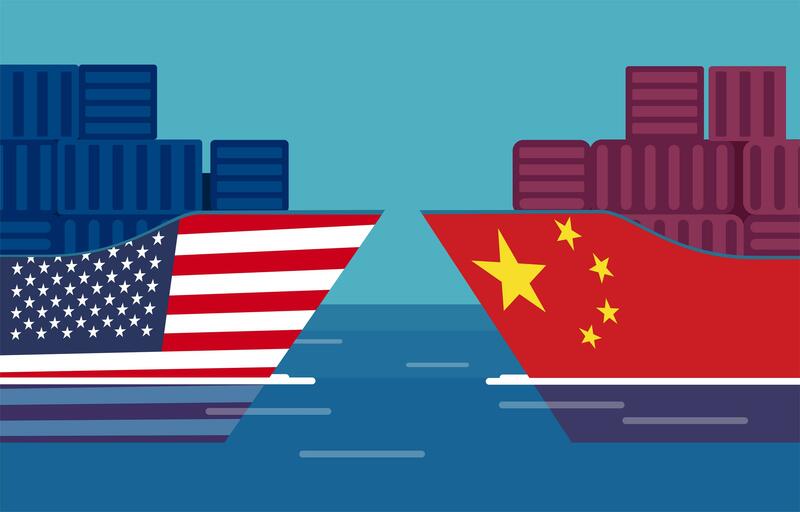 This week, the USTR finalized its tariffs on $200 Billion of Chinese imports in response to China’s unfair trade practices. The list contains 5,745 full or partial lines of the original 6,031 tariff lines that were on a proposed list of Chinese imports announced on July 10, 2018. In March 2018, USTR released the findings of its exhaustive Section 301 investigation that found China’s acts, policies, and practices related to technology transfer, intellectual property and innovation are unreasonable and discriminatory and burden or restrict U.S. commerce. The initial tariff of 10% will go into effect on 9/24/18 and will increase to 25% by the start of 2019. So, what does this mean from a display perspective? Unfortunately, 95% of displays are manufactured in China so this new tariff will affect everybody in the U.S. The short-term solution is to bring in additional inventory prior to the tariff implementation. With so much of the display industry infrastructure resigning in China, it is unlikely that this tariff will encourage the long term moving of display manufacturing back to the U.S.
All equipment, talent and sub supplies for these displays reside in China and in or around Shenzhen. If this is moved to the United States, it would be too difficult to hire enough skilled engineers to keep up with the level of production we see from China. Additionally, we would still need to import the LCD sub-components from China. Additionally, this distance, language and time zone gap between the design and the supplier would be detrimental to the quality of the design and manufacturing of LCD displays. So if LCD display manufacturing doesn’t come back to America, what is the effect of the tariff? The end product cost that consumes these display goes up. Our customers become less competitive than their non-domestic counterpart. American customers begin to move their manufacturing offshore so that import duties are only applied to the U.S. domestic sale that are brought in, and the international competitive landscape is restored, but at the loss of U.S. manufacturing jobs. Because the majority of LCD displays are built in China, this tariff will not change the Current China based location in the short-term. Additionally, the infrastructure is not in place to bring display manufacturing to the U.S. Therefore, this is going to have a negative impact on the U.S. companies that build with these products and will result in higher costs for the end users. The trade issues will all remain the same. It is yet to be seen what will result in a long-term high tariff of 25%, but we would suspect that over a longer period we would see the shift of display manufacturing from China to a neighboring Asian country with a good technical labor force. But not to North America.